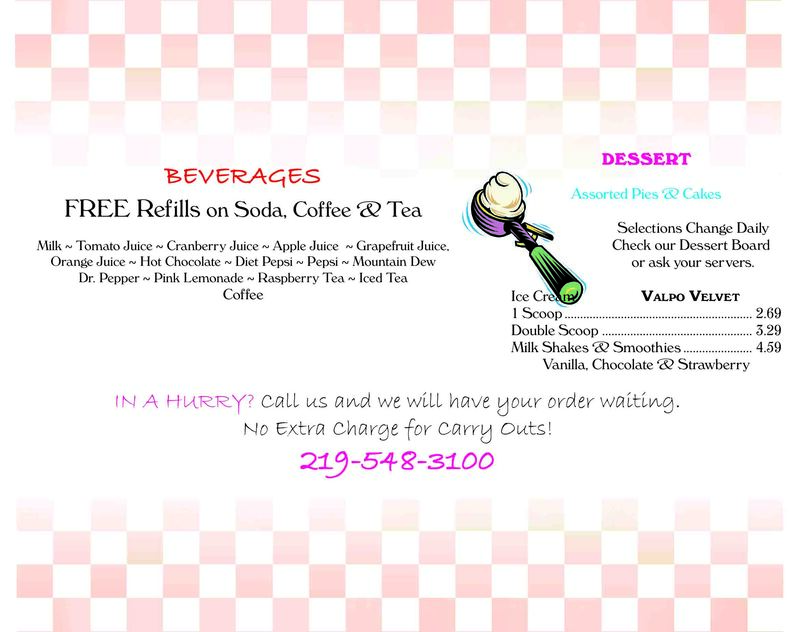 We are proud to serve delicious Valpo Velvet Ice Cream! 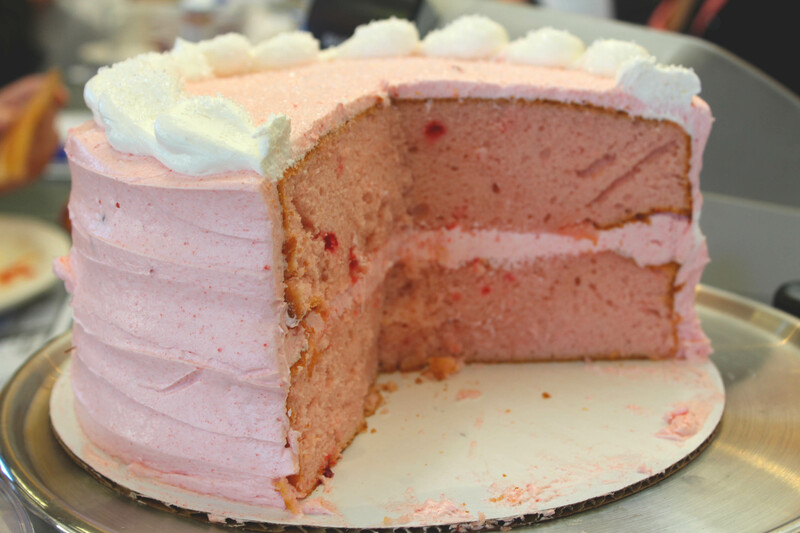 Also, try our freshly baked cakes and pies! 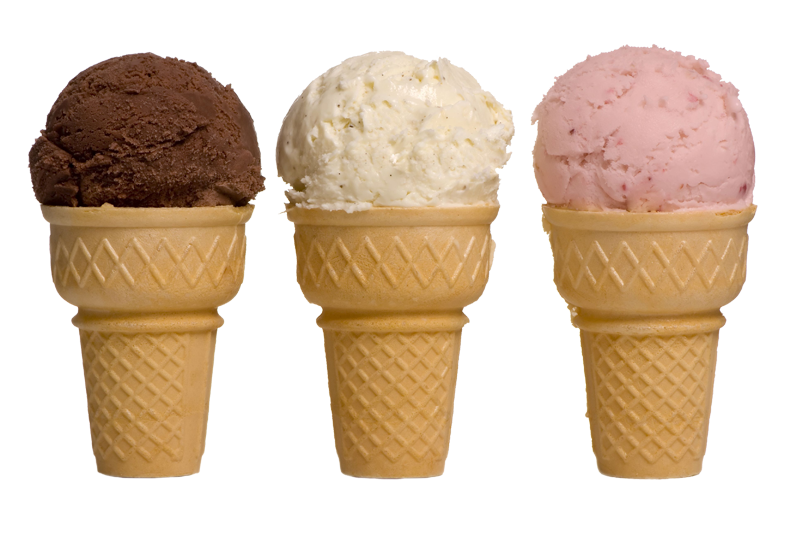 Selection changes daily. 5:00 a.m. to 2:00 p.m. 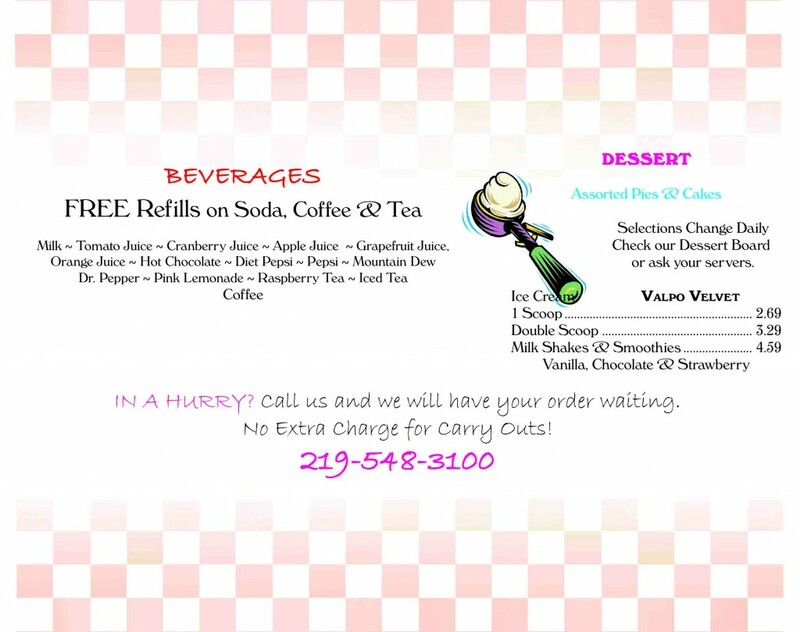 Call us and we will have your order waiting!